in Mobile Marketing, Search Marketing with tags ecommerce, holiday shopping, retail Both comments and trackbacks are closed. This post is Part I of a five-part series on ways retailers can use digital to make the most out of their holiday efforts, and effectively prepare for the year ahead. Digital has fundamentally changed the way consumers shop. While many consumers are still making the majority of their purchases in-store, their decisions are often being influenced online – both while they are in-store shopping or prior to their shopping trips. To help retailers take advantage of the omnichannel retail environment and make the most out of this holiday shopping season, we are sharing five ways for retailers to expand their existing strategies, capitalize on present opportunities and increase revenue online and offline through digitally-centric marketing. The first part of our series dives into the importance of investing in digital to drive sales both online and in-store. Consumers are spending more time online than ever before. But despite more than a decade of predictions that the physical store will become obsolete, many well-known retail brands earn 80 to 90 percent of their gross revenue through sales at brick and mortar stores. Yet, most retailers continue to invest in digital primarily as a driver for ecommerce due to the ability to measure online sales, which means they are missing critical opportunities to connect with consumers and influence their purchase decisions. At 360i, we’re working with clients to use digital to drive ecommerce and store sales by helping clients re-think the ways they are using digital to influence and impact purchase decisions throughout the entire customer journey, both online and offline. As retailers gear up for a new fiscal year, now is the time for them to rethink how they are putting digital at the center of their 2015 marketing strategy. Since digital influences such a high percentage of in-store sales, and often drives long-term, and even lifetime relationships with customers, deploying a smart digital plan will be mandatory for marketers in 2015. 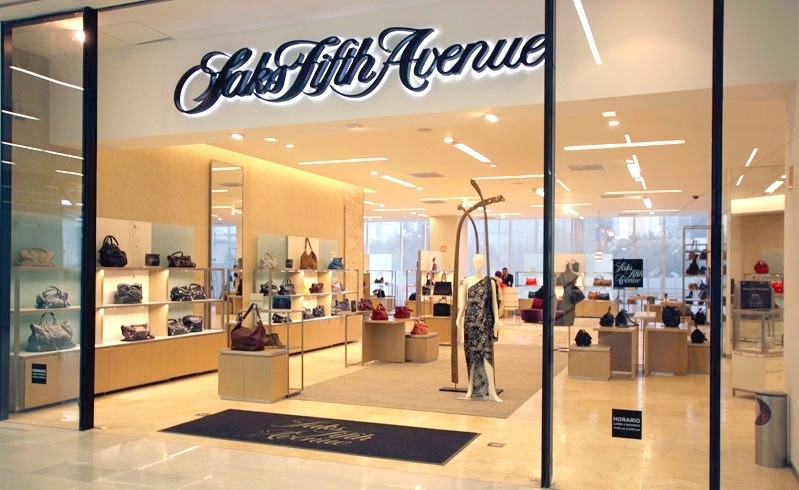 But this will require many retailers to re-think their strategies, re-evaluate their budgets, and get the alignment of their executive suites. By taking a digitally-centric approach and connecting with consumers as they perform their shopping research, retailers stand to gain a competitive advantage and be more successful in achieving their omnichannel goals. Stores have always enjoyed advantages over ecommerce. There is the immediate gratification effect: both in touching and feeling the product, and in taking it home immediately. Consumers are also irrationally opposed to shipping charges (which don’t apply to most store purchases). However, in the last couple years we’ve seen the “transportability” of online shopping via smartphones on the rise, which is having a profound impact on consumer behavior. Store customers are now shopping with competitive pricing, and product and inventory information at their fingertips. At the same time, the barriers once posed by shipping times and costs are less prohibitive, allowing for more immediate gratification from online purchases. While gross foot traffic is down in stores, consumers seem to be arriving at retailers with much stronger purchase intent than in years’ past. Unless a brand is an experiential retailer or passion brand like Apple or American Girl, old-fashioned “window browsing” for most products has moved online. 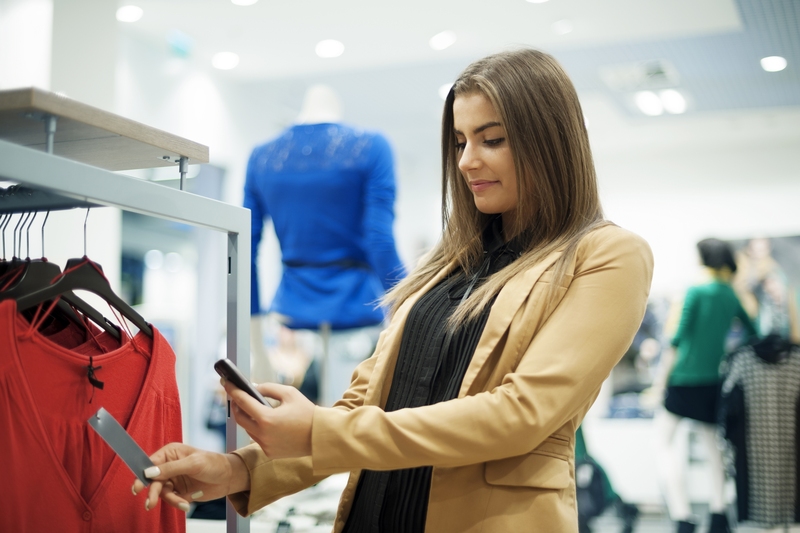 Prospective customers are using digital to research and influence buying decisions as they move from awareness to consideration, creating a wealth of digital opportunity for retailers to connect with prime customers and influence where they shop, and the purchases they make once in stores. Digital offers unique benefits: laser-targeting, shareability, personalization and immediacy. But too often, retailers are getting caught up with “measureability,” which is holding them back in exploring the vast potential of digital. Unfortunately, browser cookies have become an artificial speed limit. Impossible standards for measuring digital ROI have overshadowed the golden lessons taught by Bernbach, Burnett or Ogilvy. Ideas are king. And retailers must follow consumer behavior to get to the best ideas, not just the most measurable ones. For example, 360i is using Pinterest to get deeper insight into consumer behavior that can influence the creative process for other forms of advertising like search and display. Are your products AND stores discoverable in the wide range of online directories using feeds? 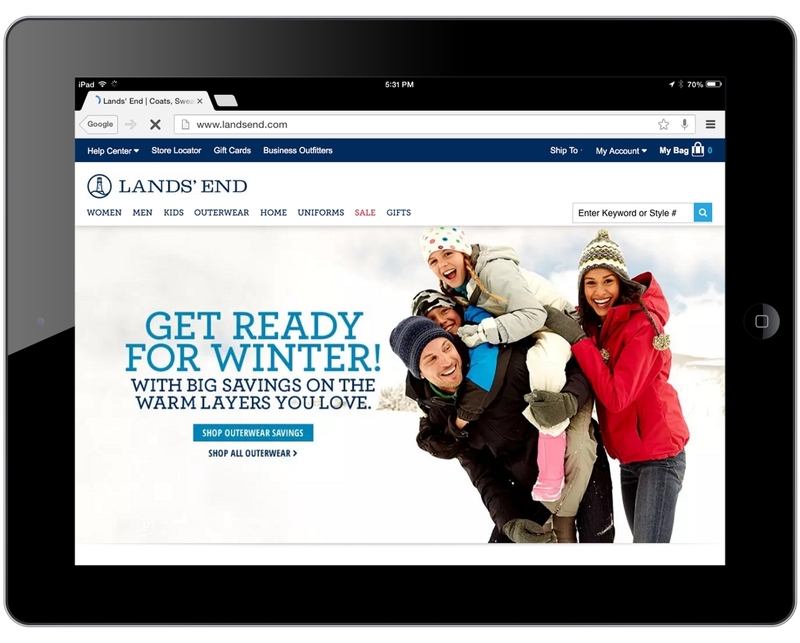 Is your mobile site a responsive design that offers a consistent cross-device experience? Do you have the role of mobile in your cross-device experience defined? And are you committed to investing appropriately despite any measurement challenges? Is your digital creative agnostic across purchase channels? Is it smart enough to recognize a prospect’s proximity to the store and treat him/her differently? 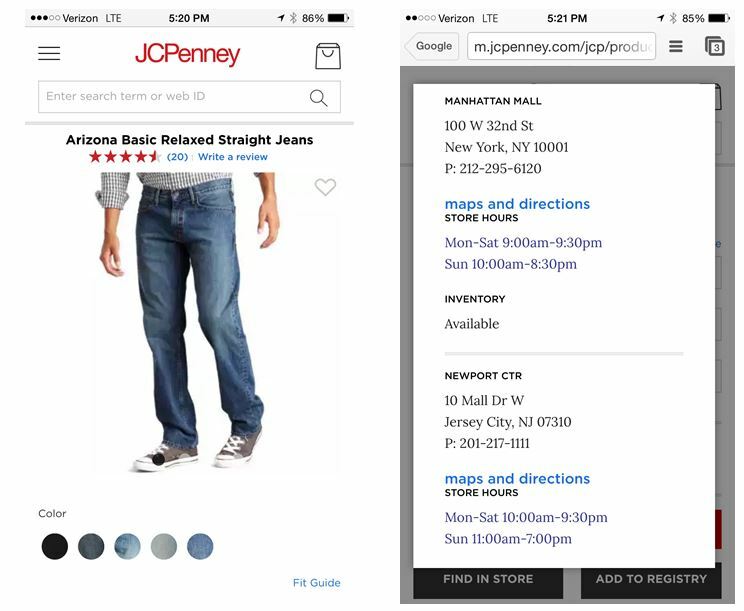 Are you providing cross-channel inventory visibility, as shoppers now expect the same experience across multiple shopping channels, including the same products being available both online and in-store? Are you adequately using brand marketing capabilities like brand display and prospecting display in order to influence and acquire new customers? Have you thought about creating separate drive-to-store remarketing segments to deliver a more localized message? Are you adequately leveraging all of your 1st and 3rd party data to inform your segmentation strategies? Are you investing sufficiently in search and appropriately optimizing so that it can fulfill on enterprise-wide revenue goals? Markets with physical stores often show better ecommerce results. Have you thought about how to best optimize media buys towards geos within trading area of brick and mortar locations? With the new year around the corner, it is imperative for retailers to begin organizing for success and working with their teams and agency partners to determine how to evolve and elevate their digital planning towards a more enterprise-wide solution. Retailers should consider designing pilot programs in Q4 to test new strategies and ensure their 2015 budgets can leverage digital channels to support their online and in-store sales goals. It is important for retailers to put time and resources behind understanding how their consumers are shopping, and make sure their digital channels are there to support them along the way – and confidently invest in tactics and platforms that might not be measurable as well. Retailers should rally their teams and counterparts, and challenge them to think differently – and not let silos stifle their ability to drive change and be progressive.